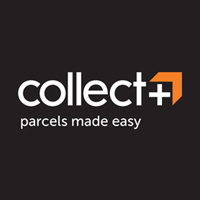 Padders bring us 4018/96 FREESIA. 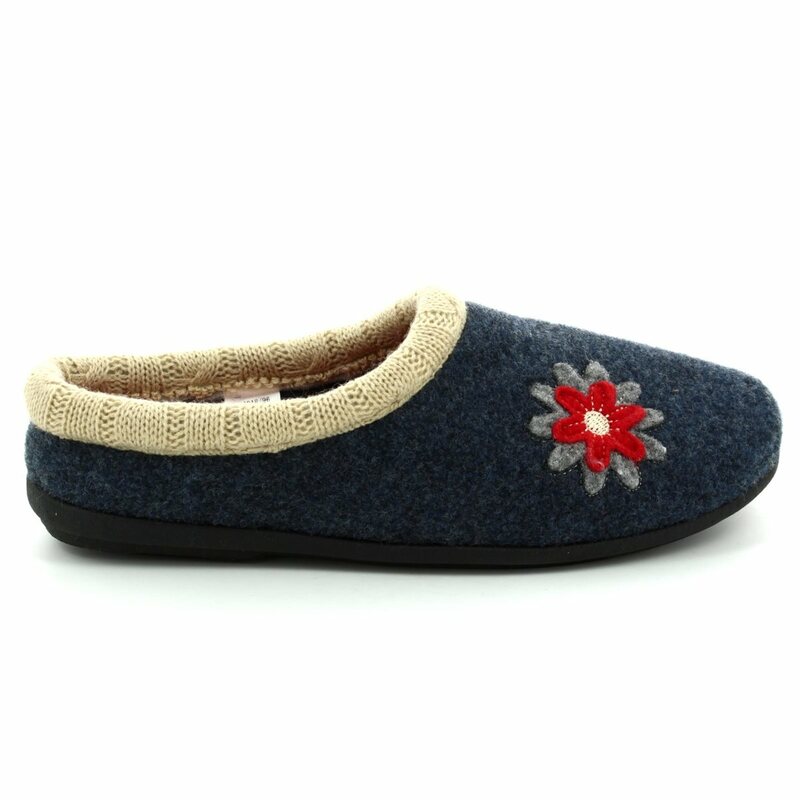 These ladies slippers in navy multi are fun and oh-so cosy. 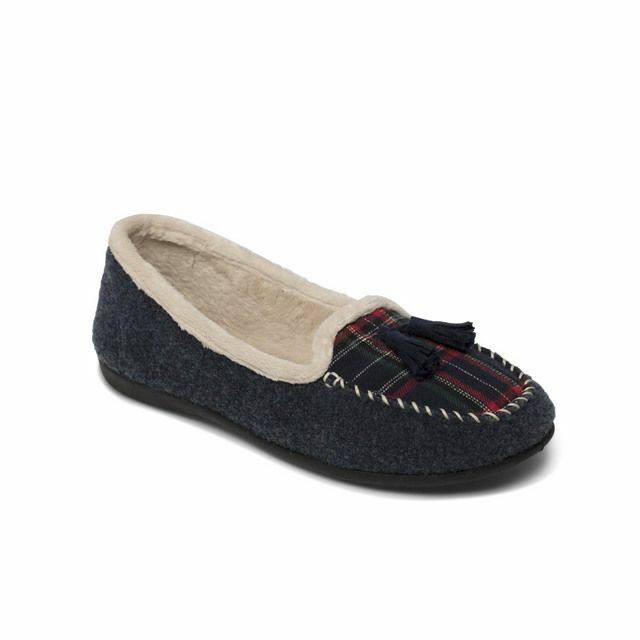 Perfect for cozy days at home, these gorgeous slippers invoke thoughts of hot chocolates by blazing fires. 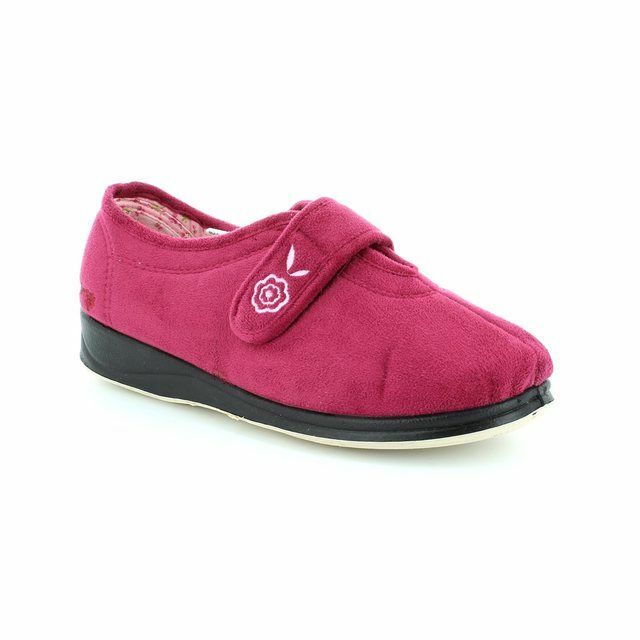 Padders have used a contrasting knit trim for added comfort and style. The use of a memory foam sock adds to the overall comfort of these Padders slippers. 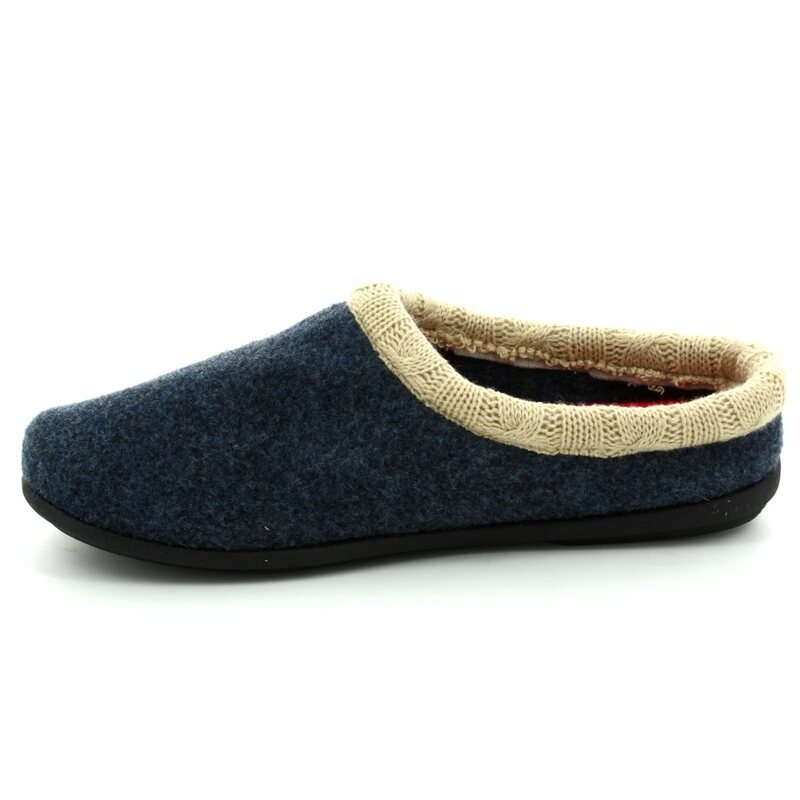 These slippers feature a removable footbed to allow for extra width from an EE to EEE fitting. 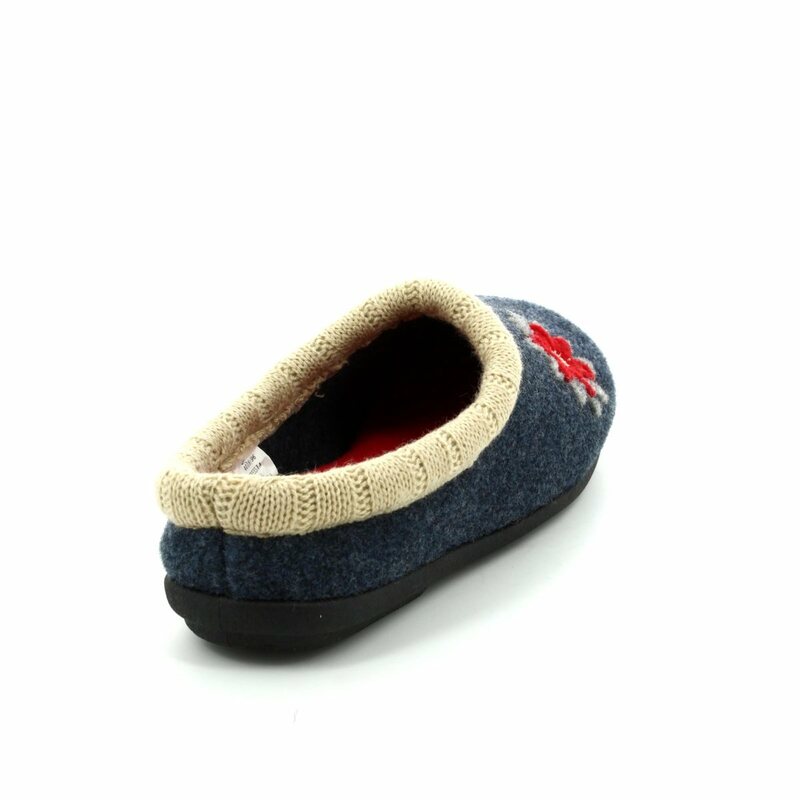 Also available in grey and pink, these ladies slippers are the ultimate in cosy style. 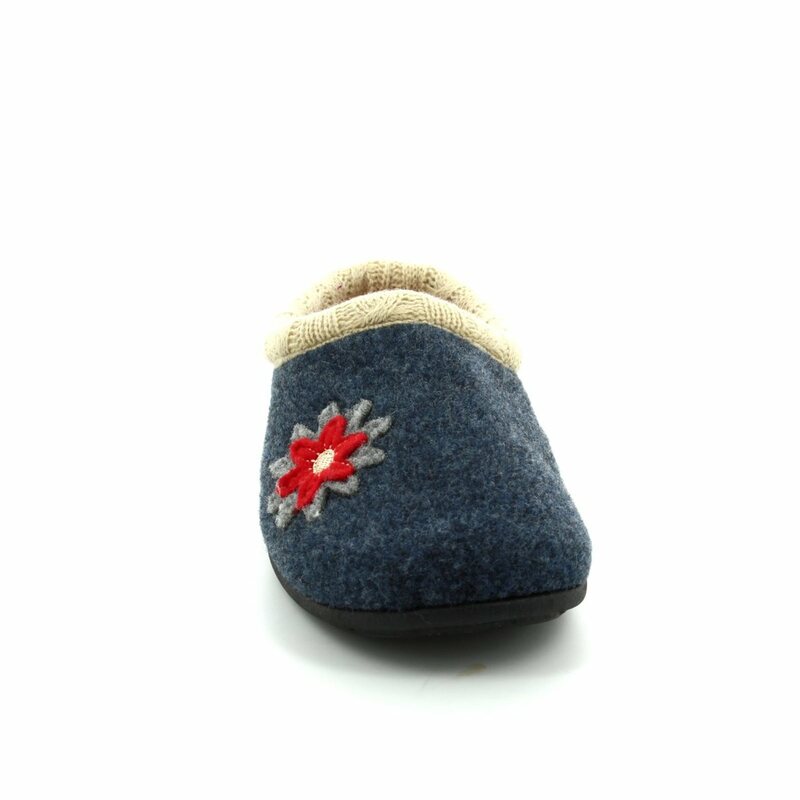 Buy your Padders ladies slippers from Begg Shoes, an official Padders stockist.